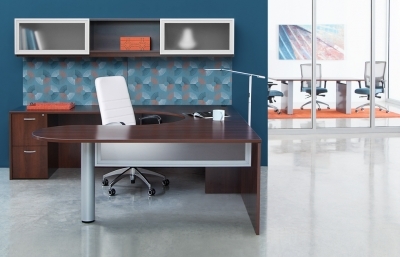 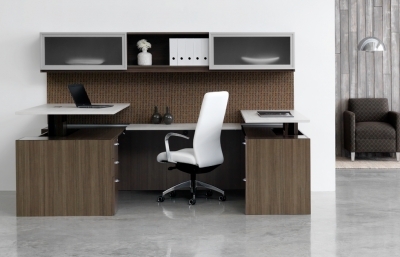 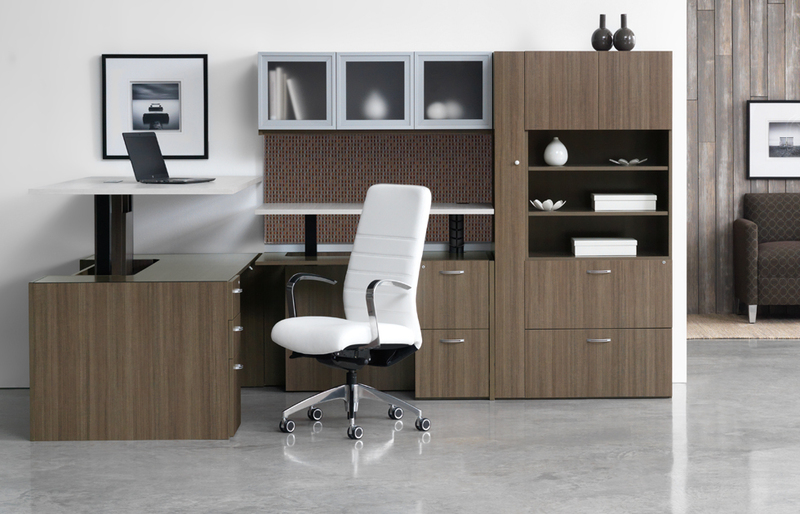 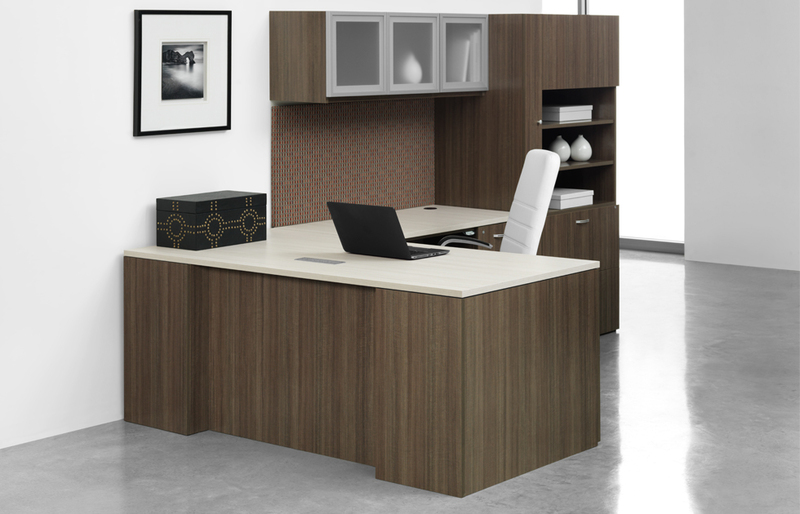 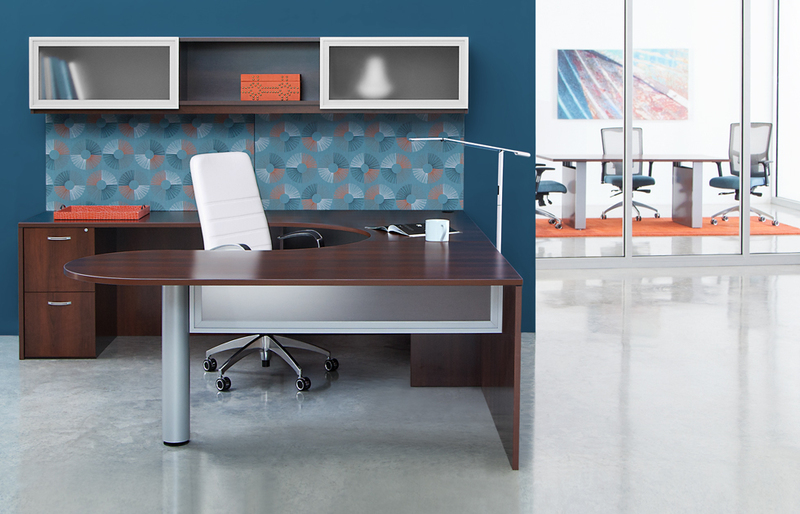 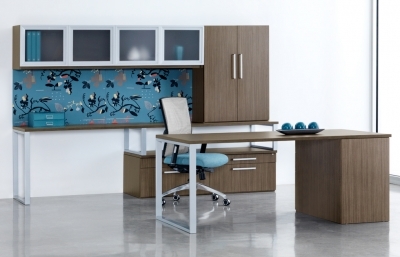 Beirman Furniture loves finding the best way to configure a private office. 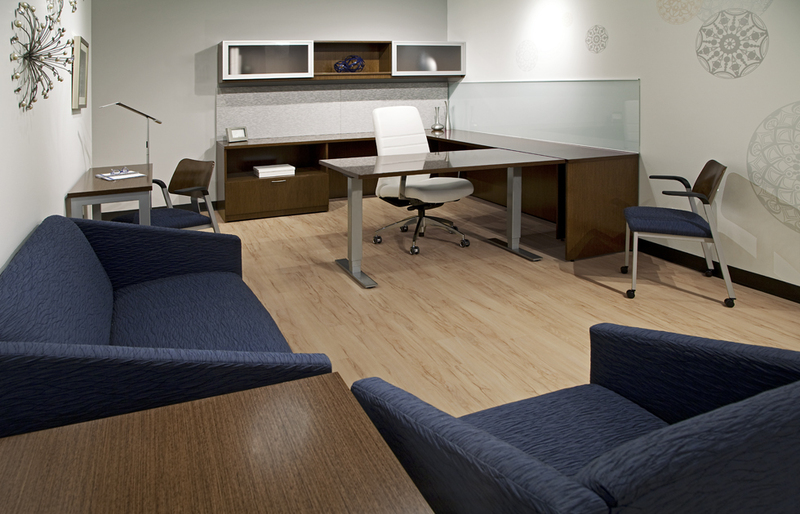 When you are wanting the get the most out of a single room, we can help with the right solution. 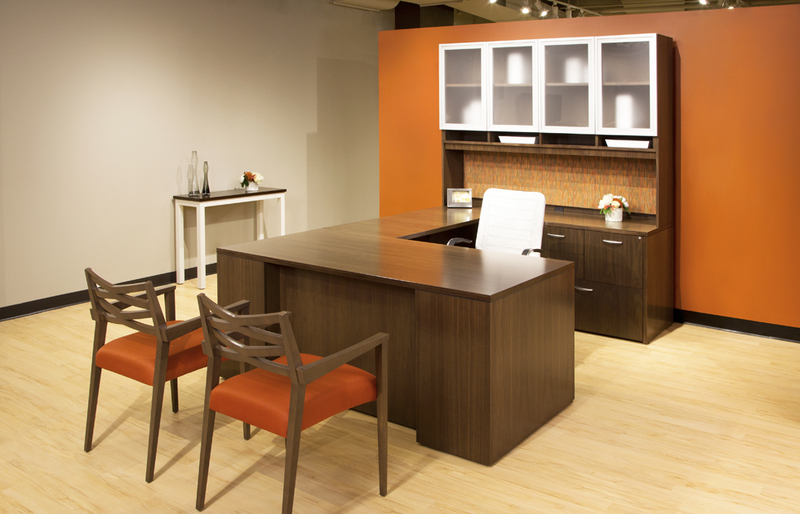 Give us a call and we will come measure your space, design a configuration and then deliver the options that you are looking for. No project is too small (or too big).